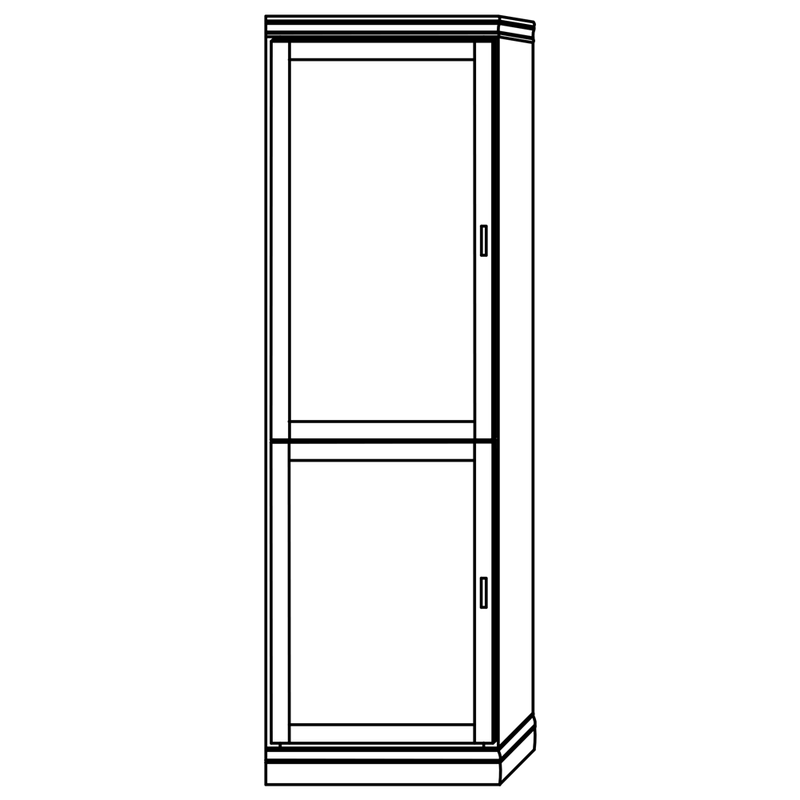 Please note, the Clothes Valet is not available in 18″ wide cabinets, or horizontal cabinets. 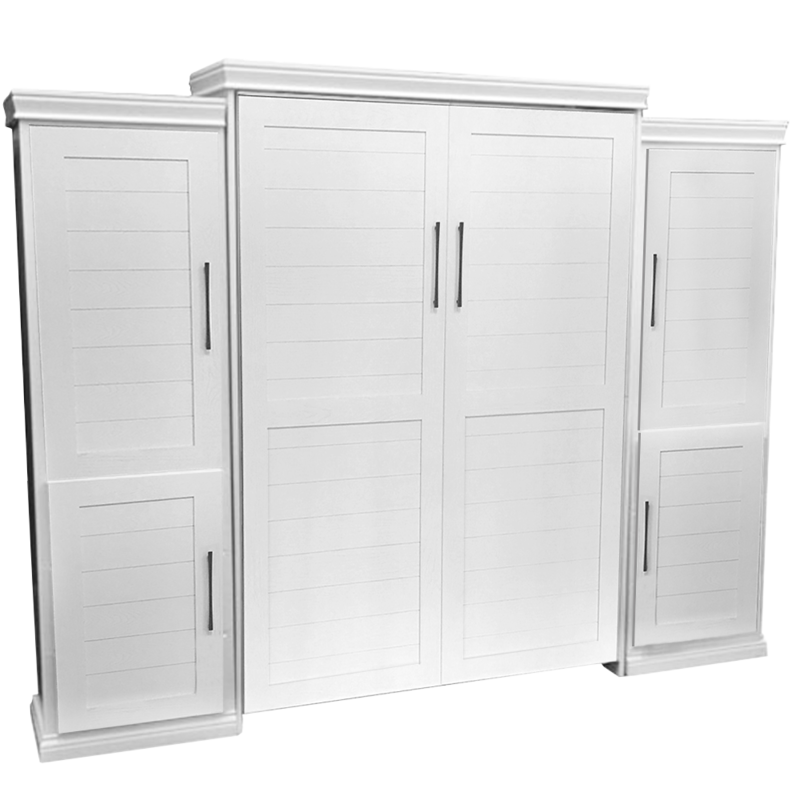 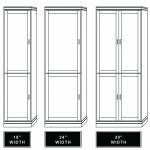 This beautiful side cabinet offers plenty of hidden space for the side of your Vertical Murphy Bed. 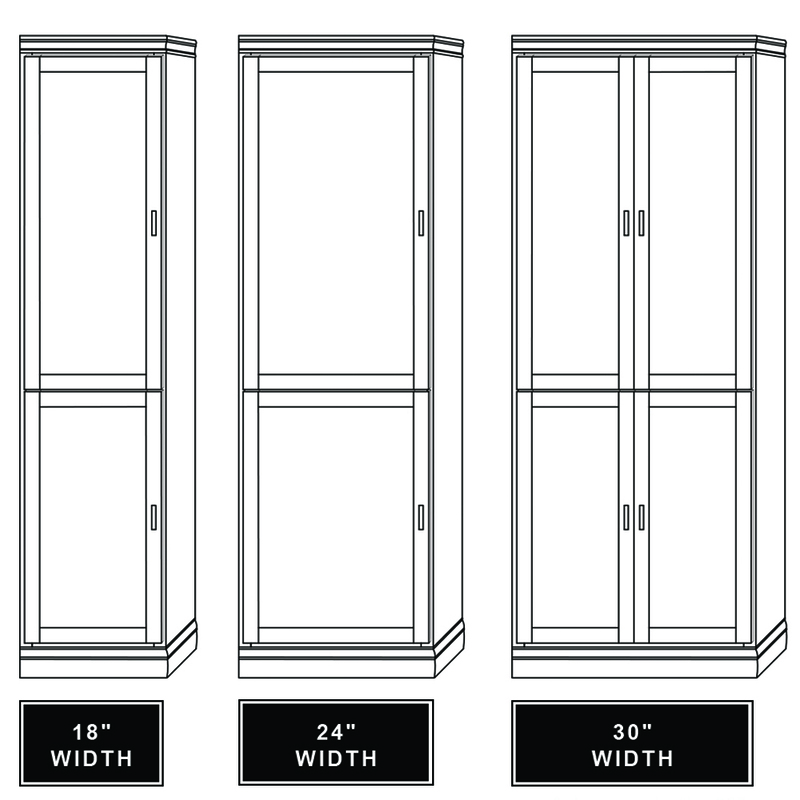 Adjustable Shelves behind the doors allow you to move the shelves to accommodate for different size objects. 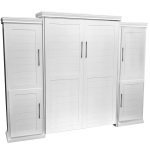 .This cabinet comes standard with three wooden shelves; two adjustable shelves behind the top door and one adjustable shelf behind the bottom door.